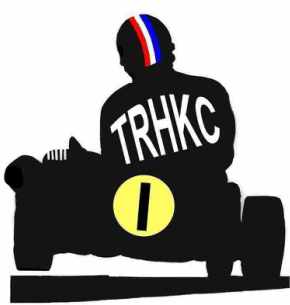 Here at the RHKC we don't pay lip-service to the idea, we really do care about the history of the sport. This website is very much a "work in progress" the RHKC have thousands of images to up-load to almost every page; we will be adding pictures and information on a weekly basis, please come back soon. If you have any photographs, films, memories or memorabilia you would like to see added to the site please get in-touch. We would like to thank Karting Magazine for their kind permission allowing us to use images scanned from the pages of their magazines without which this site would be much the poorer.